Bringing style to the UK’s high street since 1864, John Lewis is a leading UK department store brand. John Lewis specialises in quality home furnishings and fashionable clothing for all the family, including everyday items for babies and children. John Lewis has over 150 car seats, booster seats and accessories to choose from so you're sure to find a seat that is suitable for your child. 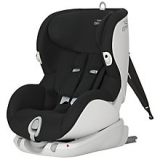 John Lewis has included all the popular brands within their collection including Maxi Cosi, BeSafe, Britax, Cybex, Graco, Recaro, Silver Cross and John Lewis' own brand. 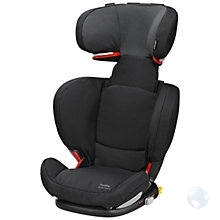 All baby first car seats are rear facing. 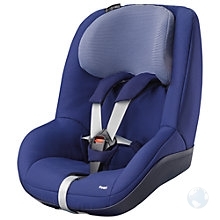 Some brands may be compatible with the pushchair that you purchase, which can make transferring your baby from the car and around the shops very easy. 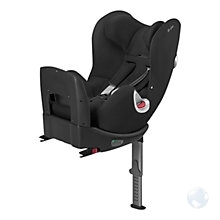 John Lewis also stocks isofix car seat bases that stay in the car permanently and aid you in installling your baby's car seat correctly every time. 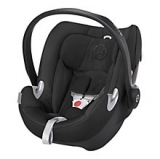 It also makes quicker work of fitting the car seat to your vehicle each time. 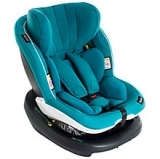 John Lewis has an excellent range of next stage car seats including group 1-2-3 combination seats. 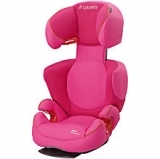 Some combination seats are suitable from nine months to twelve years old. The new iSize car seats offer great safety and some allow your little one to stay rear facing until they are four years old. 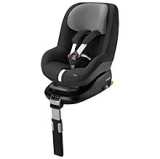 You can find the legal requirements regarding child car seats on the Government information website. The Child Car Seats website provides advice on carrying children safely. 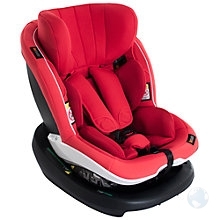 Please refer to the car seat manufacturer's website to check which seats fit your car and how it is installed correctly. Free delivery on orders over £50. Next day delivery is available from £6.95. Items can also be collected from your local store free of charge. Click here to view more car seats on Parent Ideal - All the best mother and baby product retailers in one place. I originally viewed the car seat I wanted to buy in store but decided to buy it online as there was an online deal on. The service was fab. 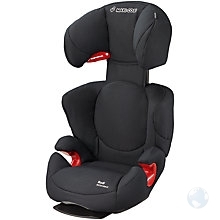 The car seat was in stock and delivered to my home within two days.